When the Great Bear is stolen from Edo Castle, the samurai and the ninjas face battle once again! The Shogun has promised that whoever finds his most prized possession will be named ruler of the Hidden Valley. The race is on and the samurai and ninja will do anything to find it first! 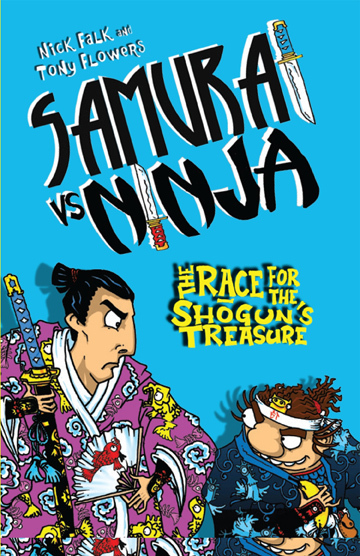 Nab your nunchucks and shine your shuriken – another great Samurai vs Ninja battle is about to begin!